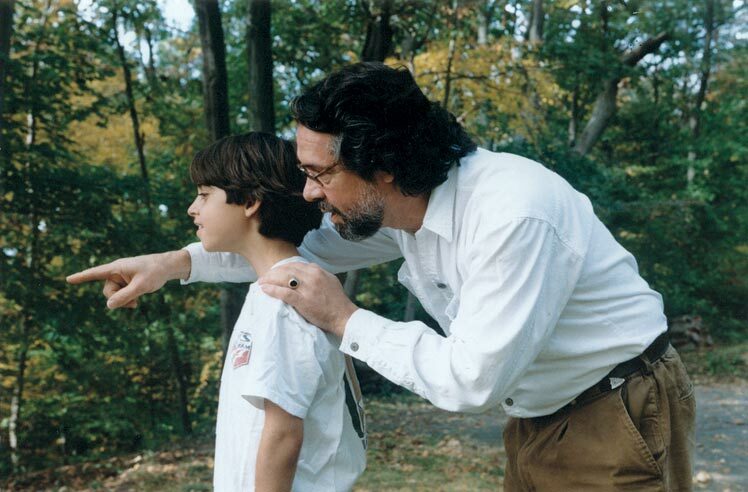 Lance Hidy, the accomplished designer of books, posters, types, and stamps, takes us through the process of designing a postage stamp while explaining how the small Mentoring stamp relates to his larger body of work. 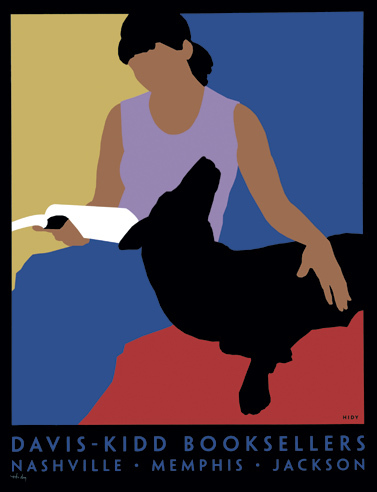 Thirty-eight full-color reproductions illustrate the photographs, designs, and drawings which were part of the design process, as well as related posters and illustrations from the last thirty years of Hidy’s work. See some sample spreads here. The Kat Ran Essays in Philatelics is a series meant to focus on the overlooked philatelic work of type and graphic designers. 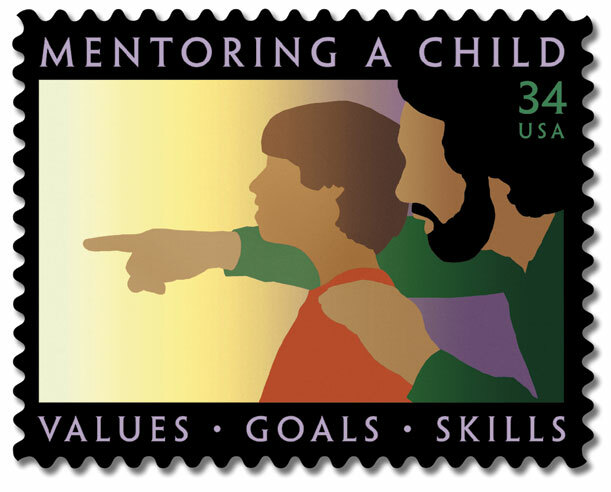 Designing the Mentoring Stamp by Lance Hidy was the first title in this series. Notes on Postage Stamps by Eric Gill was the second. The third book? 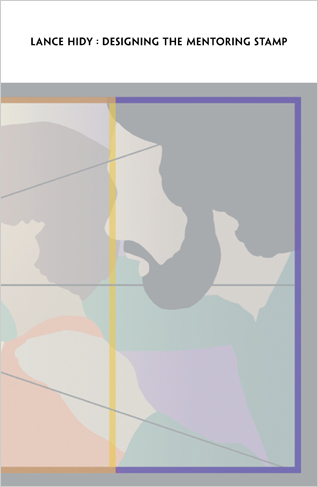 Postage Stamps by AIGA Medalists. Fourth? Philatelic Atrocities by Niko Courtelis. Fifth? Why Stamps? by Ivan Chermayeff. Future titles will focus on Wim Crouwel, Jan Van Krimpen, Sem Hartz, Leonard Baskin, and W.A. 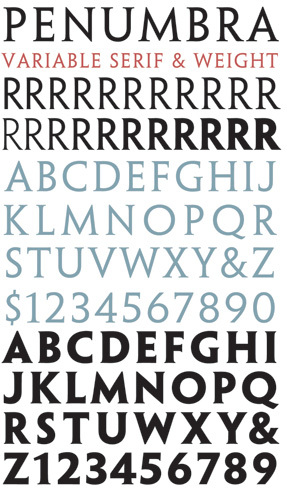 Dwiggins. To learn more about our stamp-related projects, visit our collection of postage stamps by type designers. 64 pages. 5.875 × 9 inches.